Swansea have announced that they will not be extending the contract of manager Carlos Carvalhal. The Swans were relegated from the Premier League on Sunday, the end of their seven-year stay in the top flight confirmed by a 2-1 home defeat to Stoke. Carvalhal was appointed as Paul Clement's successor in December, just three days after leaving Sheffield Wednesday. Carvalhal won five of his first nine league games as Swansea climbed to 13th place, but they were condemned to the Sky Bet Championship after picking up only three points from the last 27 on offer. A statement posted on the club's official website read: "The Swans will start the search for a new boss after opting to make a change following their relegation from the Premier League. 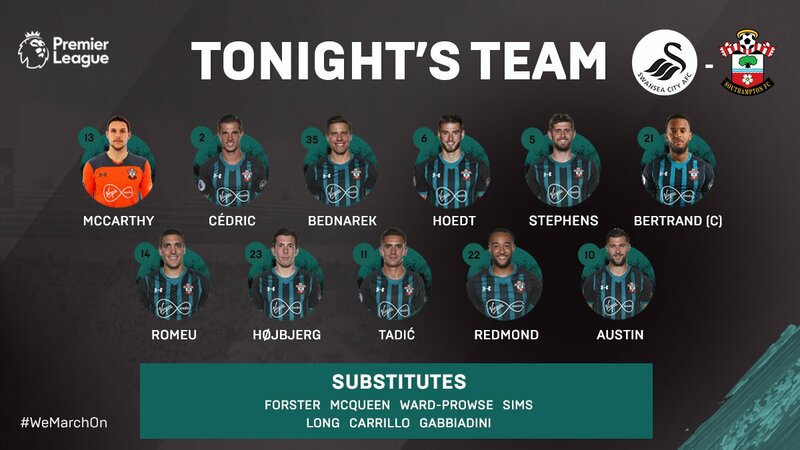 "The club can also confirm first-team coaches Joao Mario and Bruno Lage have left the Liberty Stadium, along with match analysts Jhony Conceicao and Paulo Sampaio. Swansea chairman Huw Jenkins added: "We'd like to put on record our thanks to Carlos for his enthusiasm, hard work and commitment since arriving at the club in December. "Naturally, we are all disappointed with the club's relegation from the Premier League, and following discussions with Carlos, we felt it was in the best interests of both parties that we move in a new direction." Carlos Carvalhal has confirmed Renato Sanches' Swansea City career is over after horror season in the Premier League. Carlos Carvalhal looks set to leave his position as Swansea manager at the end of the season, according to reports. 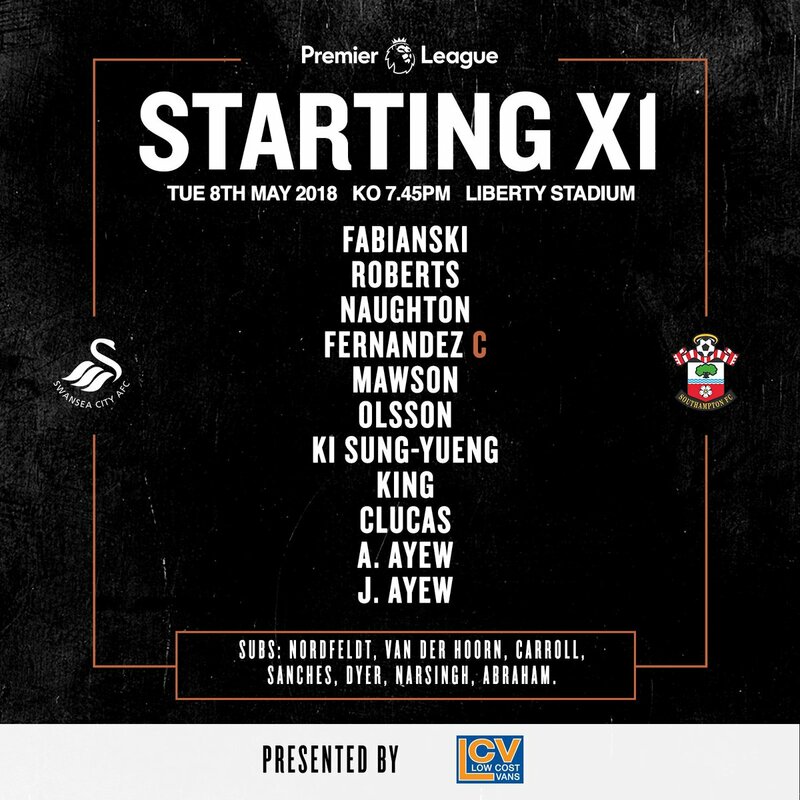 The Swans look almost certain to be relegated from the Premier League after a run of eight games without a win, including a defeat to fellow strugglers Southampton on Tuesday night. The Welsh side need to beat Stoke on Sunday and for Saints to lose at home to champions Manchester City, with a 10-goal swing in their favour, in order to stay up. It is understood the Swansea board do not plan to renew Carvalhal's contract. Southampton have written a one-star review for the hotel which cancelled their booking ahead of the crucial game against Swansea. Manchester City celebrated their title success in style with a resounding 5-0 win over Swansea at the Etihad Stadium.